Technology Solutions (TS) Australia, formerly a division of Avnet and now part of Tech Data, has flagged that it is eyeing the potential “reallocation” of existing resources to regions outside of Australia. “To meet the changing needs of our business, Technology Solutions must regularly review, adapt and transform our model, programs and offerings,” the company told ARN in a statement. “Whilst we continue to invest in targeted areas of growth, some of this investment may be supported by the reallocation of existing resources to other geographies in the region,” it said. The comments come as the company, which is now owned by United States-headquartered distributor, Tech Data, faces local redundancy rumours. ARN understands that at least three high-ranking, Australian divisional directors have been made redundant within a period of weeks, according to sources close to the distributor. The sources indicate that the redundancies were primarily driven by the company’s move to operate certain divisions out of regional global offices, a number of which fall outside Australia. While Technology Solutions Australia stopped short of confirming the local redundancies, it conceded that some local roles have been, or are in the process of being, shifted to other regions. “In line with this approach we have decided to relocate a select few functional roles from the Technology Solutions Australia business to other areas of the business,” the company told ARN. According to sources, the move to shift certain roles to global offices in regions outside of Australia has come about, in part, thanks to the acquisition of the company by Tech Data. Tech Data completed its acquisition of the Technology Solutions business from Avnet in late February, with the US$2.6 billion deal effectively rubber stamping the distributor’s move into Australia and New Zealand. “This is a momentous day in our company's history and we are excited to welcome our talented colleagues at Technology Solutions to the Tech Data family,” Tech Data CEO Bob Dutkowsky said at the time. Now, however, it appears as though Tech Data’s oversight of Technology Solutions may lead to a downsizing of sorts for the distributor’s local team, as it looks at moving certain roles out of the country. It is unknown whether the regional “reallocation” is linked to Technology Solutions Australia’s financial standing among Tech Data’s global entities. 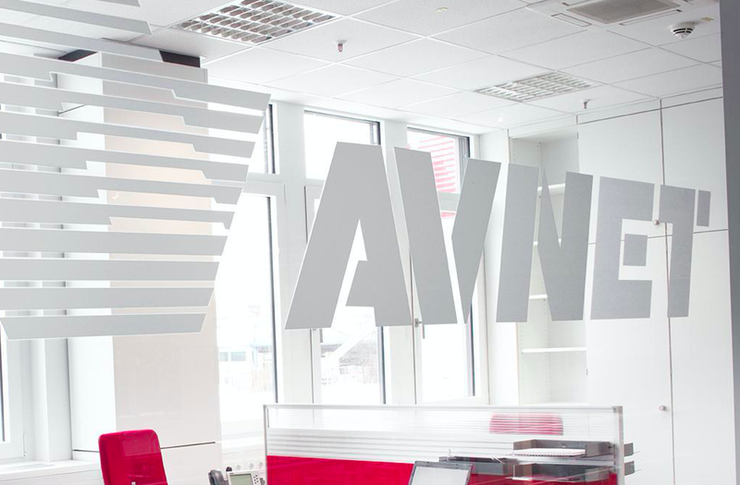 However, the company, while still under the auspices of Avnet, did see a drop in total comprehensive profit for the year ending 2 July 2016, to $7.6 million, down from the previous year’s $9.3 million, according to documents filed with the Australian corporate regulator. The fall in reported profit arose regardless of an increase in total revenue for the company's Australian operation, from $422.6 million in 2015 to $480.3 million during the 2016 period. Meanwhile, Technology Solutions Australia has flagged further potential changes in its local operation going forward, as it works to respond to market forces. “We will continue to review our business model and align our resources to meet the evolving needs of our markets, customers and vendors,” it said.